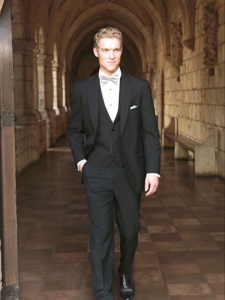 Welcome to Gregory’s Formal Wear, On-The-GO! Gregory’s On-The-Go! 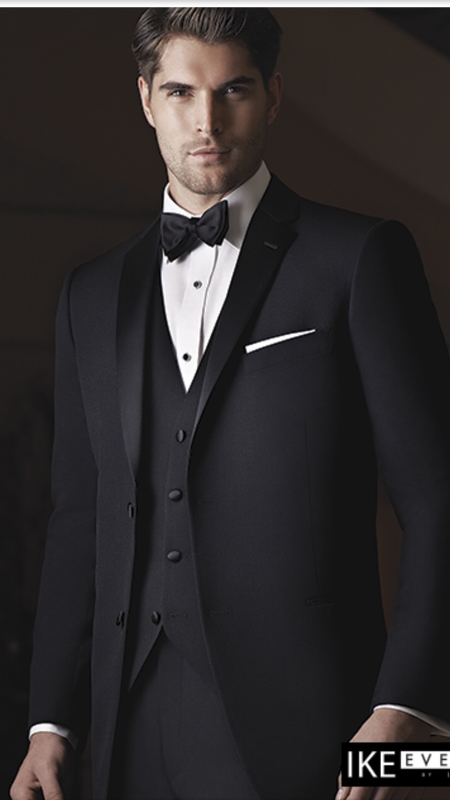 is a retailer for Jim’s Formal Wear. We carry a wide variety of styles for your big day! 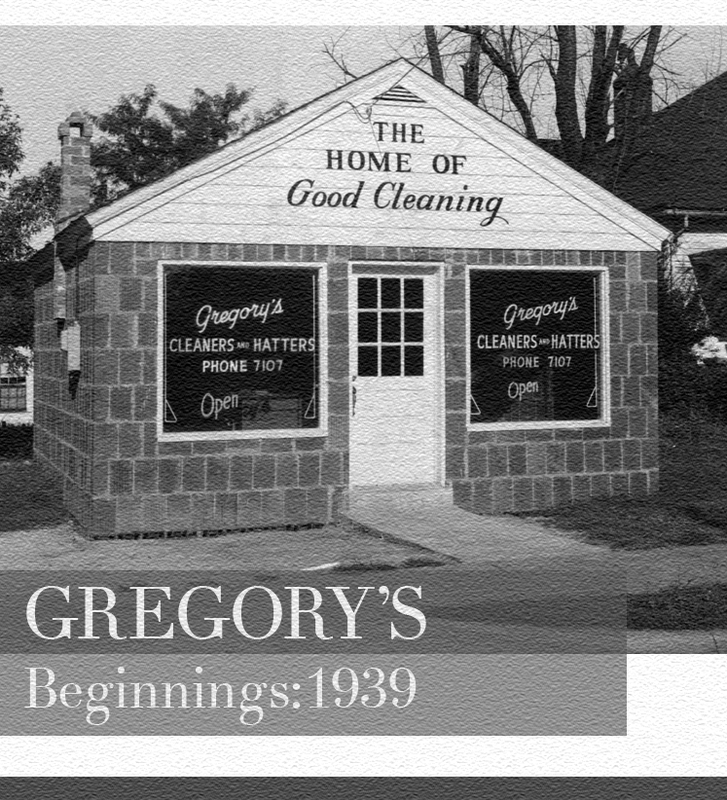 If you find items you would like to own, simply contact Gregory’s On The Go! We will provide you with impeccable service. Browse their incredible styles and accessories here. 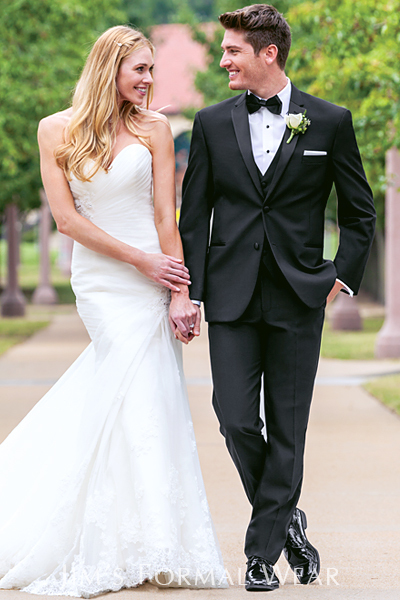 The Diamond Plus Collection contains our finest fabricated tuxedo, the Tony Bowls Manhattan. 30″ length, two button, single breasted styling with a non-vented back. Tailored in lightweight Super 130’s wool for the most comfortable fit and feel available. Features a slimmer satin notch lapel and satin double besom pockets. Includes matching modern slim fit pants with a beaded stripe. More here. 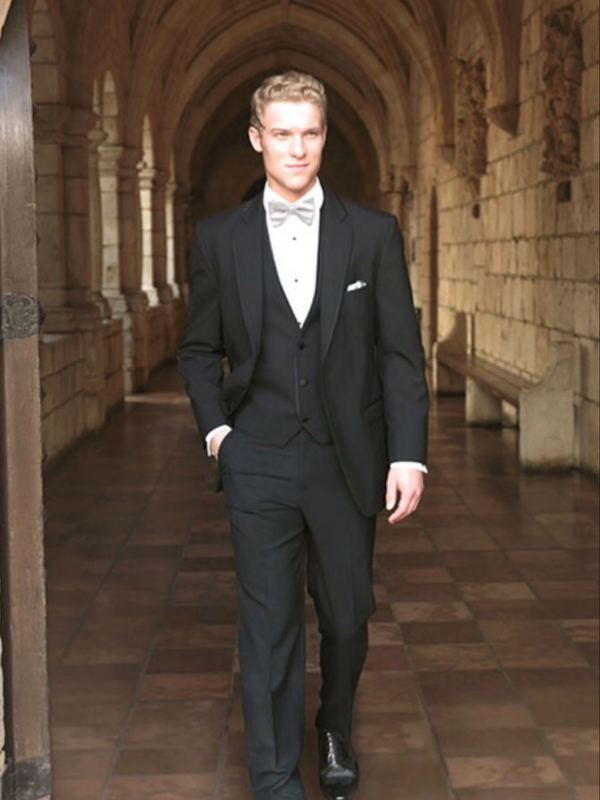 The Diamond Collection offers many finely fabricated tuxedos in many color choices from some of the fashion industry’s respected formalwear designers. This collection includes some of our most popular styles including a number of Slim Fit tuxedos. More here. 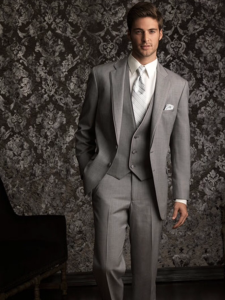 Gregory’s also offers these additional styles, allowing you incredible options! Start your wedding plans today!